Visa has given the Christmas format a new twist and focused on independent shop keepers. Their Christmas campaign highlights the magic of the high street at Christmas and celebrates independent shopkeepers, two of them in Camden. The advert shines a spotlight on nine real shopkeepers – including a butcher, a baker, a bookseller and a florist – who are the heroes of Britain’s high streets. 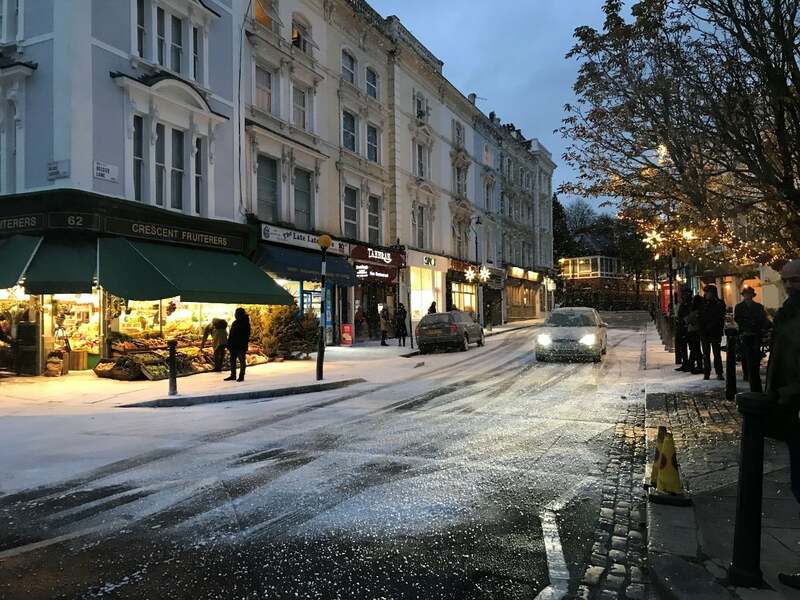 Two local Camden businesses: West End Books on West End Lane in West Hampstead, and Belsize Terrace Fruiterers in Belsize Park were featured and the delightful snow scene at the end of the advert was filmed on Belsize Terrace. FilmFixer was there to make sure everything ran smoothly and disruption to residents and local business was kept to a minimum. 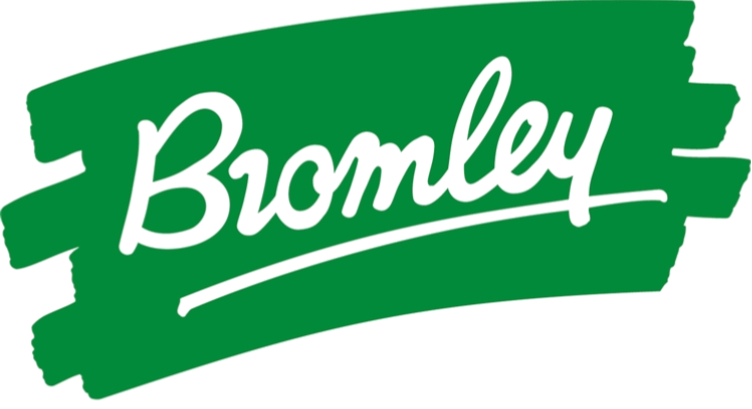 The production crew also made generous donations to Age UK Camden’s the Warm Heart Campaign as well as to the Belsize Residents Association.